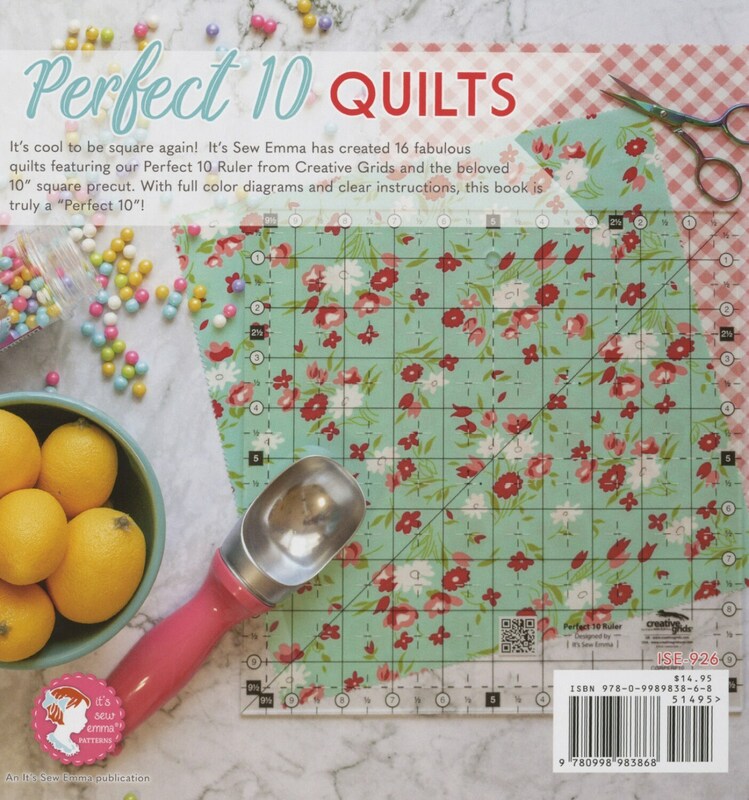 It’s Sew Emma is excited to announce their new book, Perfect 10 Quilts, which proves that it really is cool to be square! 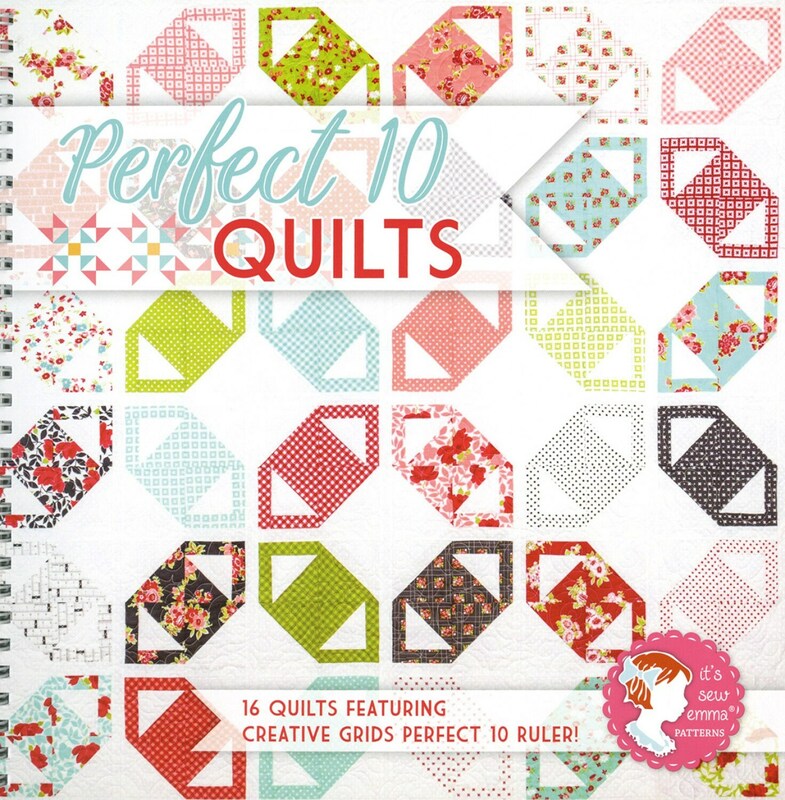 This book features the 10in square pre-cut that all quilters have stashed away. 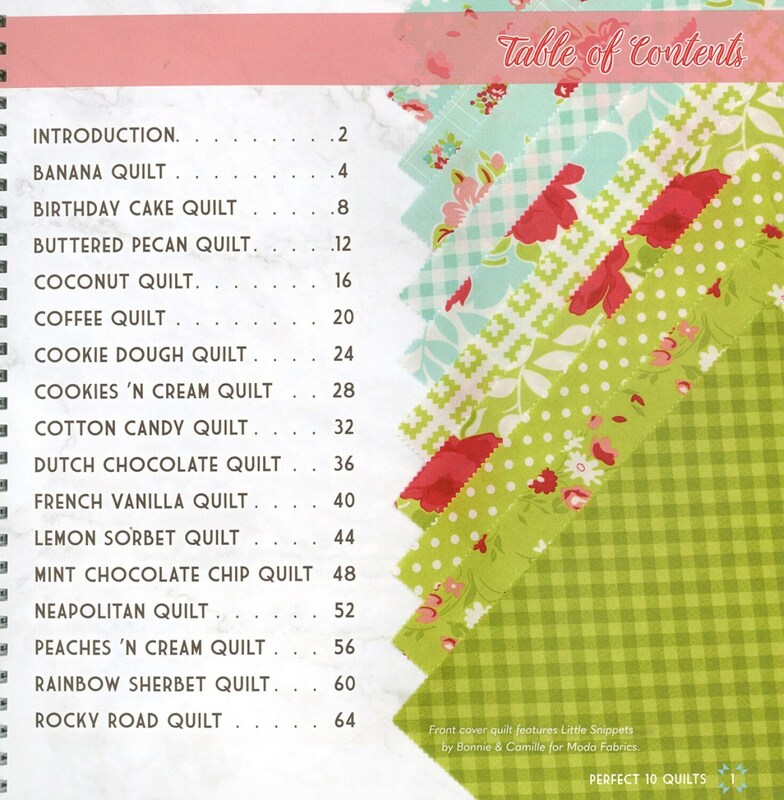 The book is packed with 16 fabulous quilts that simply use 10in squares and background, so quilters can dive right in. 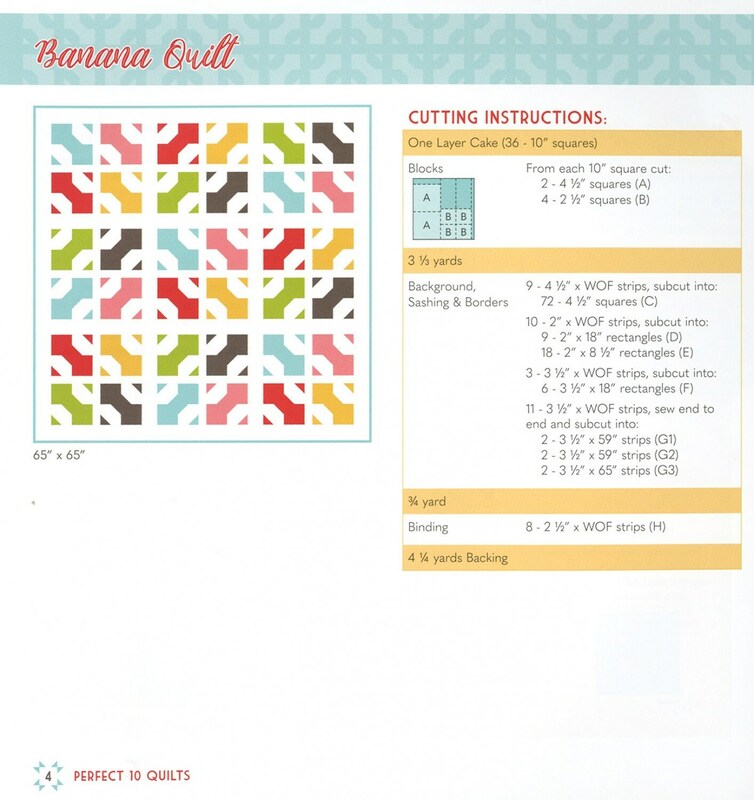 With full color diagrams and clear instructions, this book is truly a Perfect 10!